Uber has already perfected the recipe for providing a great ride-hailing service to its users. The company is now using this expertise to expand to new avenues and its latest endeavor is called Uber Health. It aims to provide comfortable rides to patients and help them reach their doctor appointment on time. Uber Health is being pitched as a B2B platform, whose use will be two-faceted. One is that healthcare professionals will now be able to order rides for patients or clients going to and from their clinic, hospital, rehab center and other treatment centers. 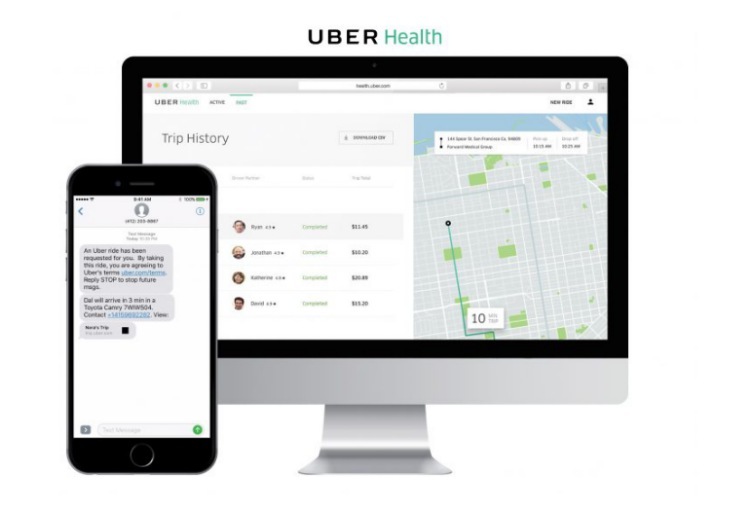 Uber has, however, also launched an API for Uber Health to enable the developers to integrate this service into their healthcare apps. Under this new service, the coordinators at clinics or other medical facilities can book your Uber ride to pick you up from your home for a scheduled appointment. They can schedule the ride up to 30 days in advance or request one within a few hours – that’s totally flexible. The bookings, scheduling, monthly billing, and appointments all happen from a single dashboard. The patients, thankfully, aren’t required to be Uber users and will receive the info on their ride either via SMS or voice call (on a mobile or even landline), which makes it simpler even for seniors who may not be using a smartphone. The company is also going to great lengths to ensure that the service is helpful for both patients and clients. Uber Health is, according to the official blog post, is compliant with HIPAA (Health Insurance Portability and Accountability Act of 1996) to attract the healthcare industry to the service. As for why the company is launching this brand new service, Uber explains the same in its blog post citing a large 3.6 million figure, which is the total number of Americans who miss doctor appointments each year. And the reason for them skipping the appointment is very simple – unreliable transportation options. So, Uber is here to fill in this gap and bank on a $3 billion opportunity, according tothe Transit Cooperative Research Program. 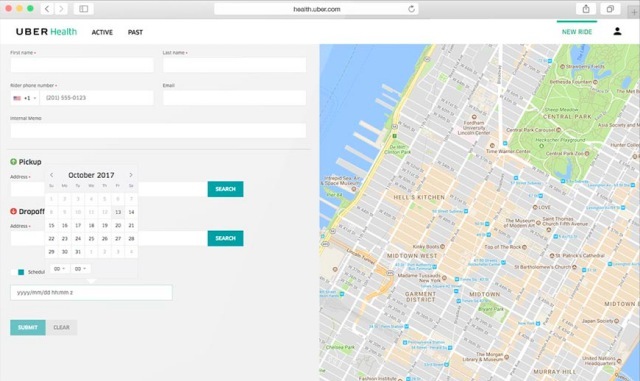 Uber Health beta testing has already begun with close to 100 healthcare organizations in the US, including the hospitals, rehab centers, senior care facilities, home care centers and physical therapy centers. It’s also working with healthcare tech giants such as Bracket Global and Collective Health to find a use-case for Uber Health in amalgamation with their offerings.